Stupid Q 3" pucks safe? Not having cash for a real lift with springs etc. I need to clear a set of 255/75/.17 on Moabs. Was looking at pucks and thinking 3" pucks, but having never run pucks. 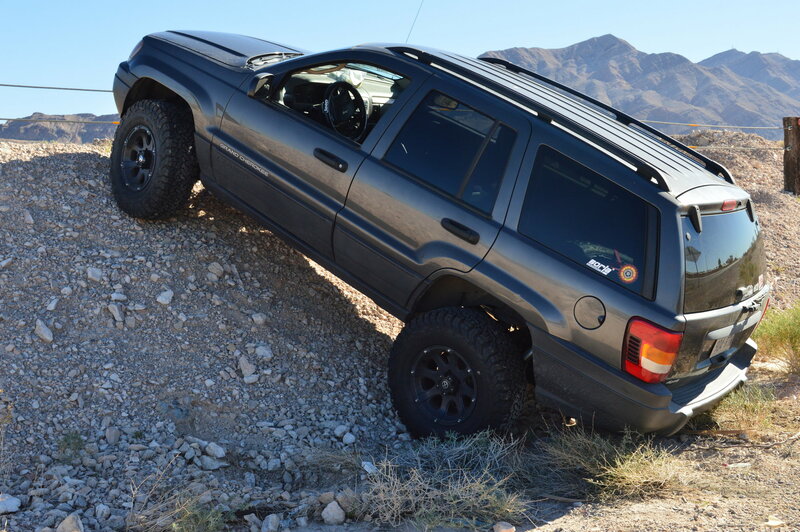 My old ZJ had a 5.5" lift, my XJ is 3" both springs. 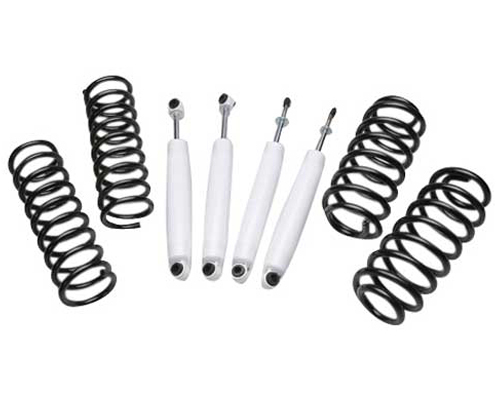 looking on fleabay coils $130 pair 3.5" rear and 4" front. Rather see a plat 3" I know start to get into trac-bar and control arms issues if to much. 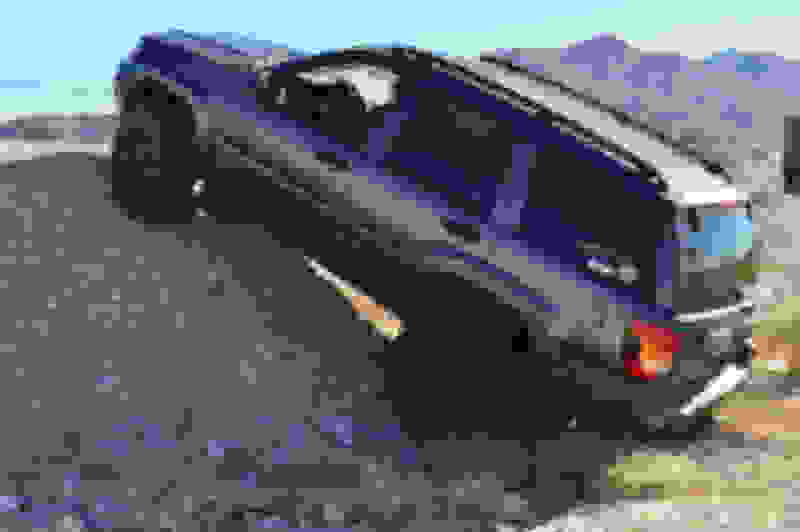 My old ZJ had 5.5" and was DW *****. if you are talking coil spring spacers, and not hockey pucks, then yeah, they're safe up to 2 inches or so. i wouldn't go much more without getting into lifted coils. 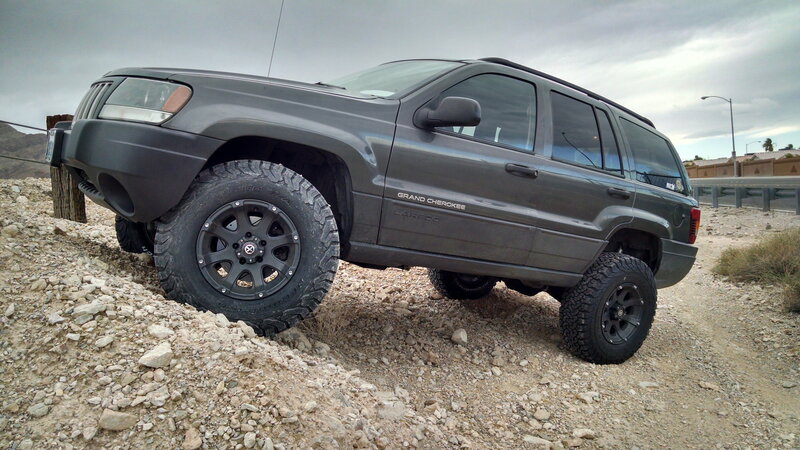 After more reading and the additional things suggested for a WJ at 3" I think I'll keep it at 2.5"
That is the lift I have with bilsteins, but I replaced all the control arms as well. Quick Reply: Stupid Q 3" pucks safe?